Zhang Gang, a spokesman for the Chinese embassy in Nairobi, said that according to Liu’s employer, the clip was recorded in June “and he has already been punished by his company for his wrongdoing and apologised to his Kenyan colleague”. Three years ago a small Chinese restaurant in the capital Nairobi was shut down by authorities and the owner charged for operating a “no blacks” policy after 5 pm. The raid was part of Nairobi’s crackdown on illegal immigrants but several journalists were briefly detained. 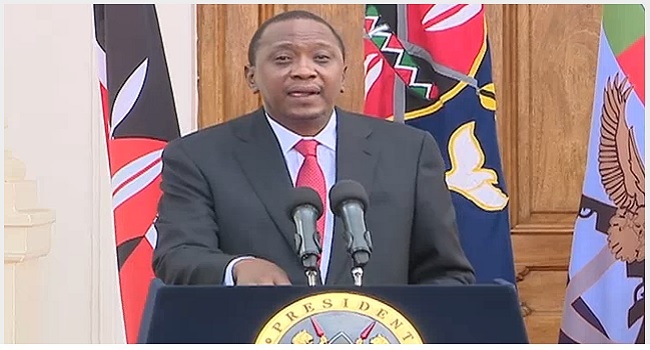 “Kenya has admitted inadequacies in law enforcement and apologised.